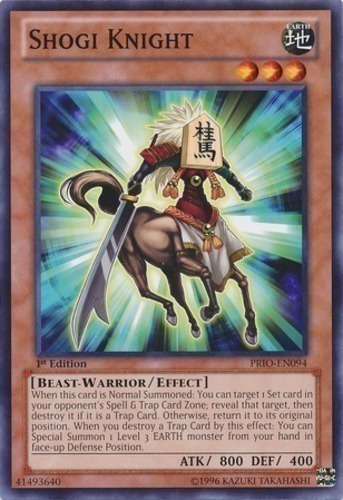 When this card is Normal Summoned: You can target 1 Set card in your opponent's Spell & Trap Card Zone; reveal that target, then destroy it if it is a Trap Card. Otherwise, return it to its original position. When you destroy a Trap Card by this effect: You can Special Summon 1 Level 3 EARTH monster from your hand in face-up Defense Position.